« Will Inhumans Get a Second Season? There was originally a budding romance between Thor and Valkyrie in Thor: Ragnarok. 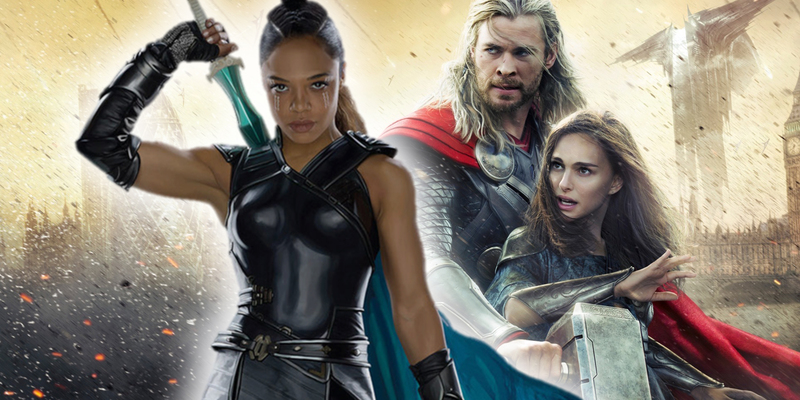 On top of being a great addition to Odinson’s supporting roster of characters, Valkyrie also made the headlines when Tessa Thompson implied that she is bisexual — making her the first such (known) character in the Marvel Cinematic Universe. In fact, there was a deleted scene in Ragnarok that would have alluded to the idea, had it not been cut at the last minute. This entry was posted by Screen Rant on November 13, 2017 at 4:17 pm, and is filed under TV News. Follow any responses to this post through RSS 2.0. You can skip to the end and leave a response. Pinging is currently not allowed.